The earliest parts of this church date from some time in the 1200’s with the sarkristian added during the 1300’s. It was during the 1800’s that the last big building project was done, which was the addition of the steeple tower. 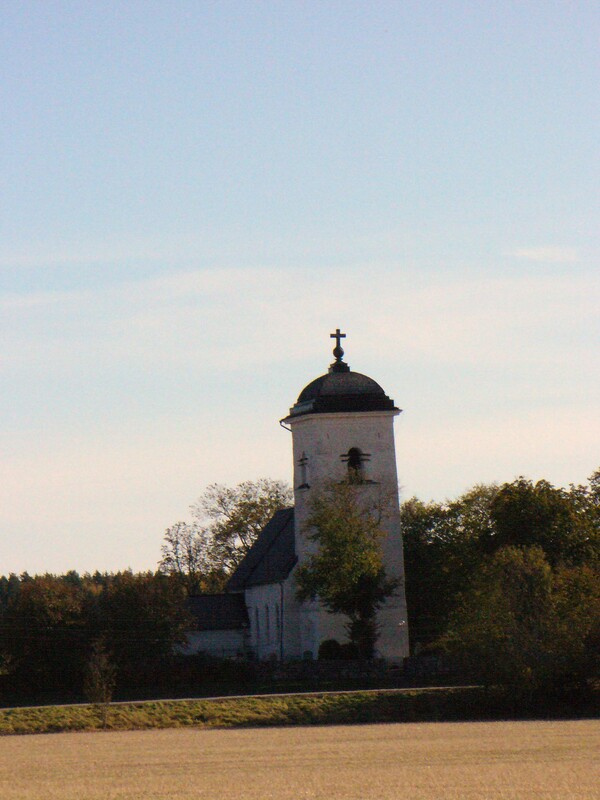 I didn’t get a chance to look for runestoness or get closer shots of the church because there it was closed off. Apparently, some kind of renovations to the grounds at the very least.